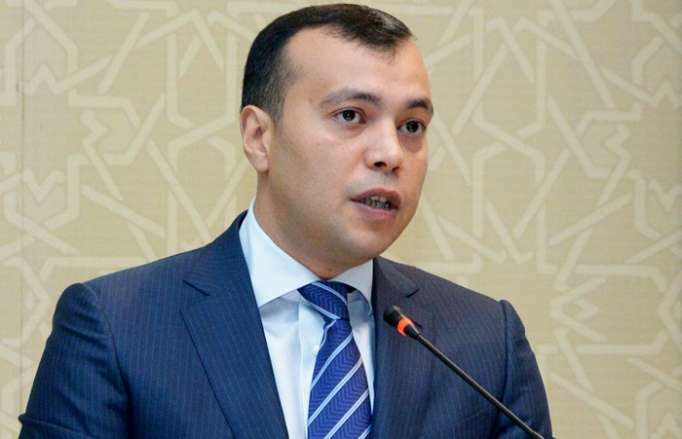 There are plans to create 15,000 micro-enterprises as part of the self-employment program in Azerbaijan in 2020, Minister of Labor and Social Protection of the Population of Azerbaijan Sahil Babayev said at a briefing March 28, Trendreports. The minister noted that the project is being implemented jointly with the World Bank. Babayev reminded that the self-employment program covered more than 7,000 people last year and up to 10,000 people this year. He also spoke about the recent social reforms implemented in Azerbaijan. In particular, he mentioned increase in salaries, benefits for refugees and IDPs, as well as restructuring and payment of compensations on problem loans. The minister stressed that all these upcoming plans and tasks in the social sphere will be implemented, based on the revolutionary nature of the decrees of the Azerbaijani president. The self-employment program has been implemented in Azerbaijan since 2016. As part of these measures, the Ministry of Labor and Social Protection of the Population of Azerbaijan provides low-income families with various assets (goods, materials, livestock) so that they can start their small business. Some 42 million manats are provided for financing the self-employment program this year (35 million manats last year).